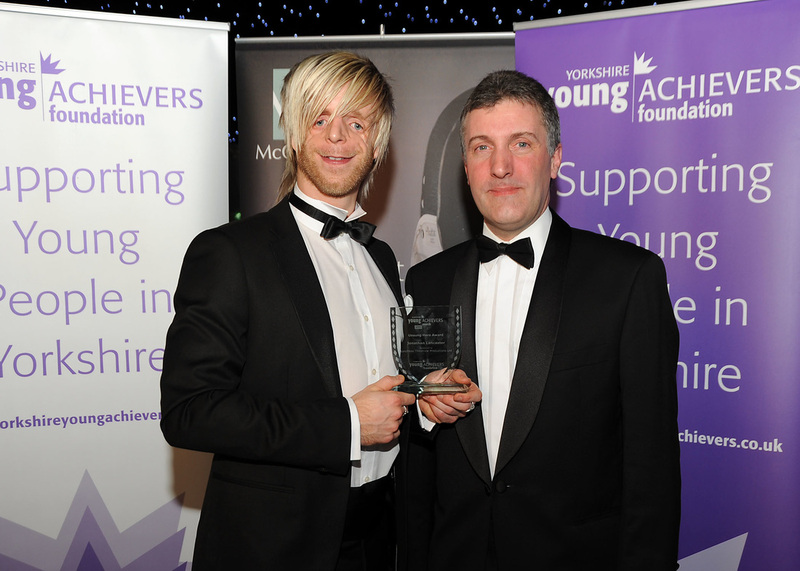 The Yorkshire Young Achievers Awards were established in order to recognise and reward outstanding achievement by young people in or from Yorkshire. Anyone can make a nomination and anyone can be a winner, as long as they meet the requirements. The winners are decided by a panel of senior members of the Yorkshire community representing different walks of life and Awards are presented at the Gala Dinner. The awards are, in most cases, open to young people aged under 35 and this can make it difficult for those at the younger end of the spectrum to make their mark in the same way that the older nominees have done. 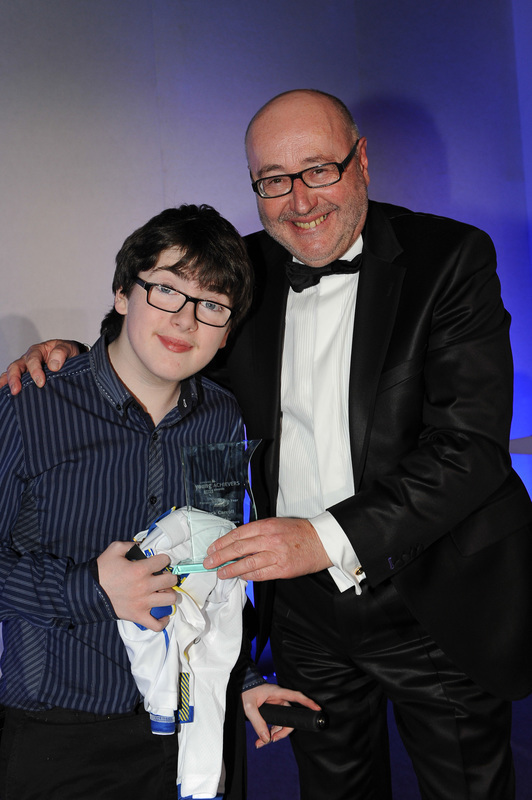 The Youngster of the Year Award, therefore, marks the achievement of a nominee aged 12 and under. The Awards, given in the following categories, are open to anyone who was born, lives or works in Yorkshire and is under the age of 35. To nominate please click here or download a nomination form. This award is made to an achiever in any field who has had an outstanding impact during the year. Their high profile and their success will have made them into an excellent ambassador for the region. Previous winners include pop stars, sportsmen, actors and presenters. 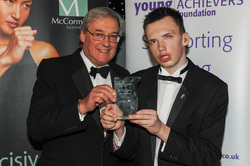 The Youngster of the Year recognises the achievements of those under 12 who have demonstrated courage, talent or commitment in any field. The Unsung Hero award is self-explanatory. It is presented to someone in the region who is doing a great job, either in the community or by dealing with a very challenging situation, but who has not yet received public recognition for their achievements. Yorkshire is not short of entrepreneurs – think of brands such as DFS, Freeserve, GHD – and this award seeks to reward entrepreneurial spirit and/or management enterprise in any business sphere. 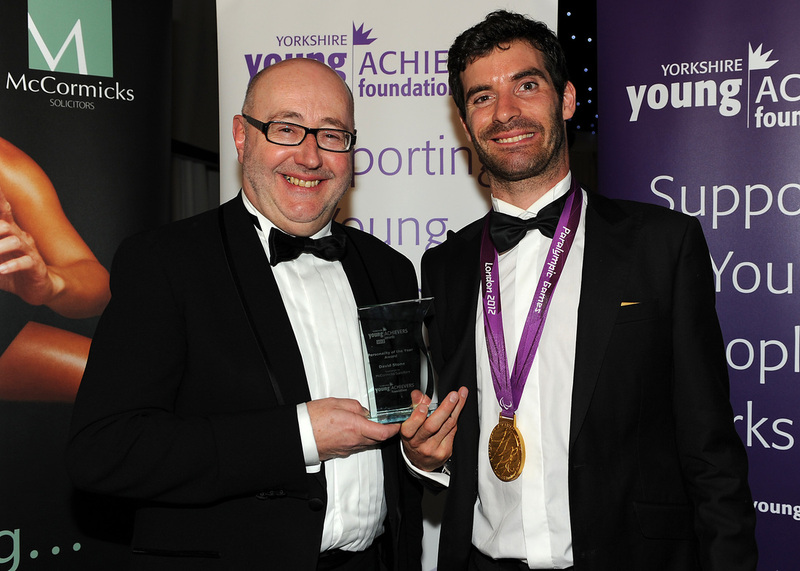 Yorkshire is known for its dedication to all things sporting, from cricket to horse racing, and this award is open to any sportsman or woman who has achieved top results. Yorkshire can be proud of its famous sons and daughters in the arts across all fields and genres – from the Brontes to Delius and from David Hockney to Judi Dench – and this award marks great achievement in any art. 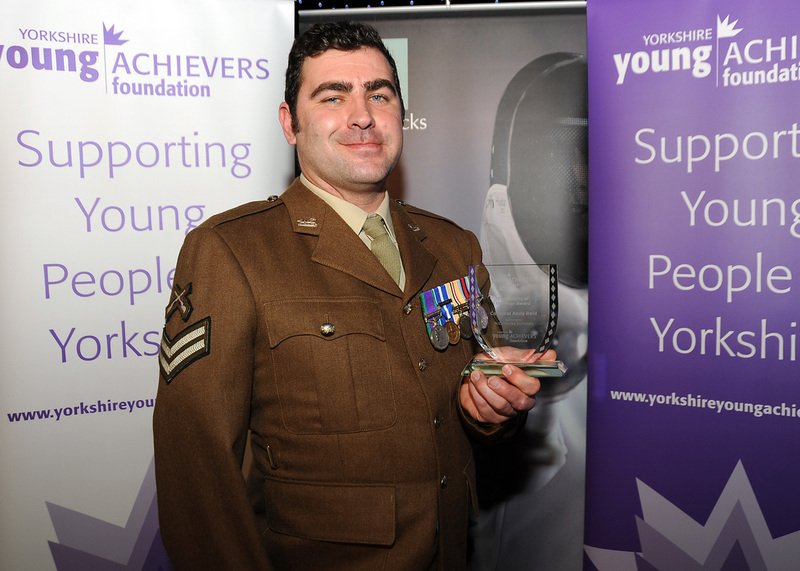 This award winner is selected by the judges directly and acknowledges someone who has been a longstanding supporter of the Yorkshire Young Achievers Awards.